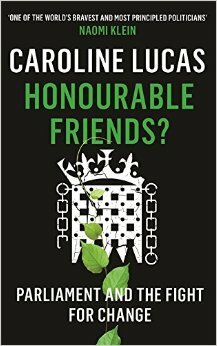 Honourable Friends by Caroline Lucas is a tour through her experience as a Green Party MP over the last five years and a look at the work she’s tried to progress. Part of the book describes what it was like to enter Westminster when Lucas was first elected, with no party machinery in place to support her and no experience of the strange traditions of the place. Part of the book is a discussion about the change Lucas wants to see in both policy and procedure. A chapter is devoted to subjects like the environment, the NHS, housing and foreign policy. Lucas describes how she’s worked to find support from MPs in all parties and where she’s succeeded or failed. She points out how some of the ‘quaint’ archaic traditions of the British parliament hold back progress and block democracy. For example, Lucas talks about how voting works and how the process gets in the way of MPs giving votes serious consideration, or about how MPs are appointed to committees or reviews and how knowledge and experience is seen as unnecessary. The book has a tone of ‘if people could just see how dangerous these policies are, they’d all change their minds’, a kind of bafflement that anyone could think austerity was a good idea. 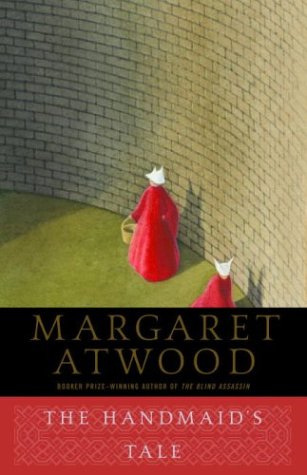 I’m not sure it’s a sophisticated persuasion technique, but I suspect Lucas is preaching to the converted with this book. 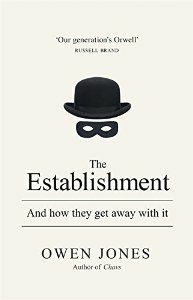 If you’re interested in the mechanics of how politics is done in the UK, or how democracy is expanded or contracted, then there is a lot of detail in here. 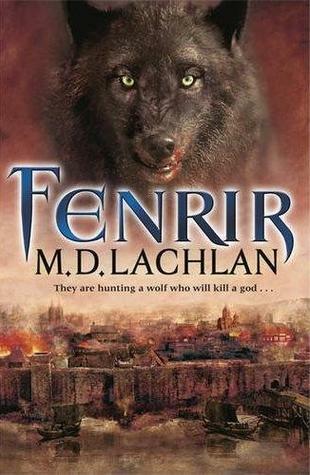 Lucas’ style is conversational and it’s an easy read. I enjoyed it.